Home / Articles tagged with "Dr. Arturo Olivera"
Articles for Tag: "Dr. Arturo Olivera"
A carbohydrate may actually be the cause of your digestive problems. 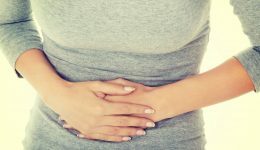 A carbohydrate may actually be the cause of your digestive problems. Find out how the FODMAPs diet can help. New research shows a carbohydrate may actually be the cause of your digestive problems. Find out how the FODMAPs diet can help. 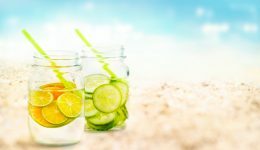 Is detox water healthier than regular water? A gastroenterologist explains the true health benefits of this new trend. 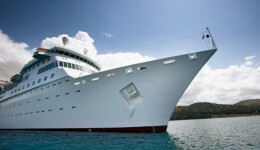 Beware of the norovirus – another outbreak dampens passengers’ holiday at sea.